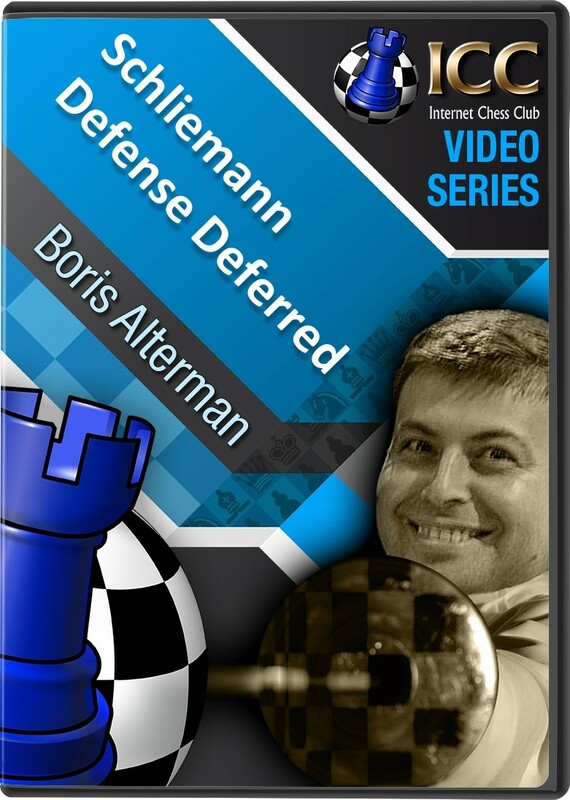 The Schliemann Defense Deferred, with 1 e4 e5 2 Nf3 Nc6 3 Bb5 a6 4 Ba4 f5 is, of course, very similar in nature to the more popular Schliemann Defense covered during an earlier series of Gambit Guide. It has never had a good reputation, but it remains a surprise weapon with no clear refutation. The key difference between the two is that in the deferred form Black can have a timely …b5 available. The deferred was a favorite of the original chess thinker David Bronstein, and even Viktor Korchnoi used it to draw with Anantoly Karpov during their many world championship battles; lately, Alexei Shirov has played it. And in a new series of Gambit Guide, we take a closer look at the nuances of the Schliemann Deferred.